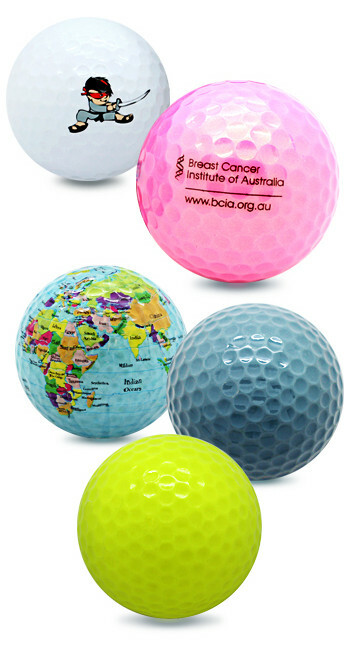 In addition to our branded balls Golfmotion also stocks an exclusive range of promotional golf balls. They're two-piece, high quality and economical. Free no obligation artwork for all enquiries. The minimum order is only one dozen. Talk to us today.